Greatdays Group Travels’ Worldwide incentive group travel team are pleased to offer an excellent selection of tailor-made medium and long haul group tours for incentive and corporate travel. Whether you’re looking to reward or inspire your staff, we can organise incentive trips that are exhilarating, luxurious or the best of both. For those seeking to mix business with pleasure, we can arrange meeting and conference facilities alongside team building and morale boosting activities. If the country or destination you wish to visit is not listed, please contact us to discuss the requirements as we are able to book group tours to any destination in the world. The tours shown below offer good examples of what we can tailor to your groups’ needs. We work with a hand-picked local tour operators around the world to deliver the best possible value, choice and quality. Each of our international partners are chosen for their experience, local intimate knowledge and their ability to deliver exceptional tours and service. Let us take care of the flights, transport, meals, accommodation and ensure you are met by an enthusiastic and passionate local guide or tour manager. 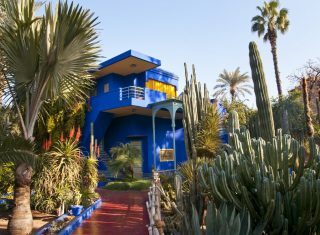 Over the past few years we have operated group tours to the USA, Canada, China, Japan, Cambodia, Malaysia and even Libya. Greatdays Holidays Ltd are fully bonded with ATOL 4279 and ABTA YO380 for your complete protection plus we hold £5 million tour operators liability cover. 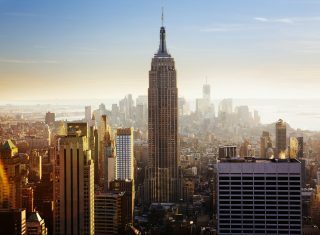 New York is perfect for incentive trips! Where better to inspire your staff than the place where dreams come true and ambitions are fulfilled? Head to Oman for a rewarding incentive break full of wild scenery, ornate architecture and beautiful tradition. Visit Muscat and experience Bedouin culture. Reward your staff with an incentive trip to Toronto and Niagara Falls. Dine at the top of the iconic CN Tower and marvel at the cascades at Niagara. 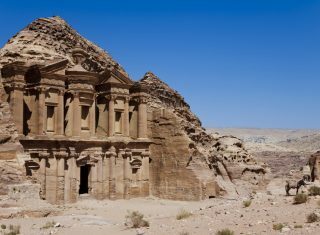 Jordan is the perfect incentive destination to impress your staff In this land of wonders, Petra, Wadi Rum and the Dead Sea await! 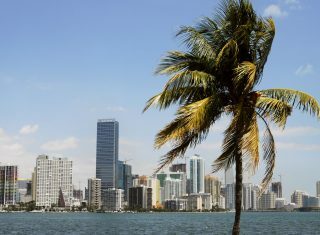 Miami is an exciting incentive destination for relaxation, adventure and new experiences. Boats, salsa and convertibles are a great way to say thank you! 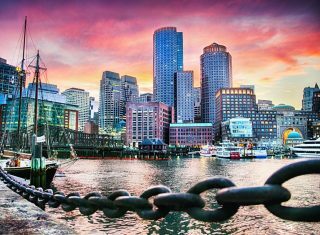 If you are looking to reward and motivate your employees, Boston, the city that gave birth to the American Revolution is the place to be. 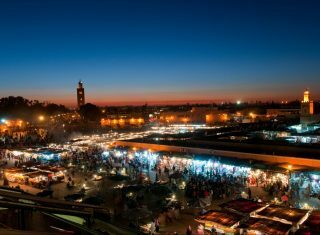 Marrakech boasts a wide range of hotels, restaurants and activities to make your meetings more exciting and engaging with flights throughout the year. Hong Kong is a buzzing city of neon lights, embellished with fascinating splashes of tradition. From Dim Sum to Disneyland, there's something for everyone! 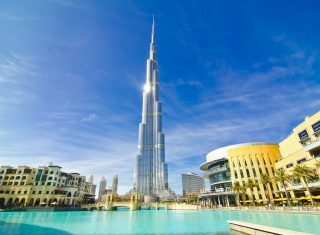 If you're looking to reward your employees, the United Arab Emirates is a perfect place for a luxurious vacation. Here opulence and extravagance are abundant. During your incentive or corporate visit to Dubai, your delegates can gain new perspective on a desert safari. This glorious coastal city is a bundle of cosmopolitan culture and nature. Cape Town is a thrilling iconic destination and wonderful incentive destination. 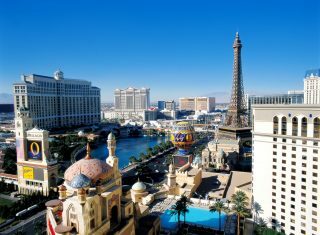 Las Vegas is ideal for corporate and incentive groups. The fun never stops in Vegas - where better to show your employees your appreciation for all their hard work throughout the year? Reward your staff, boost moral and build team rapport!